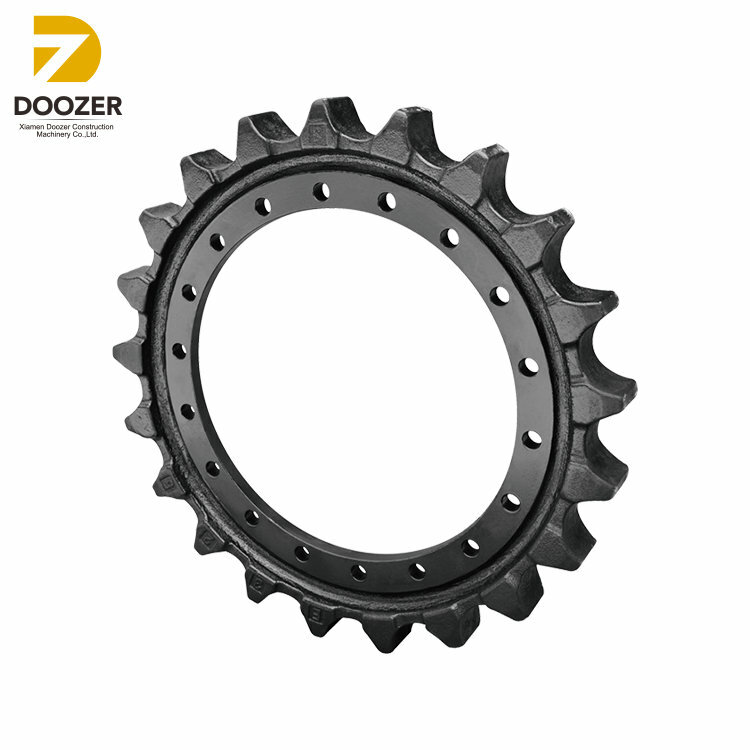 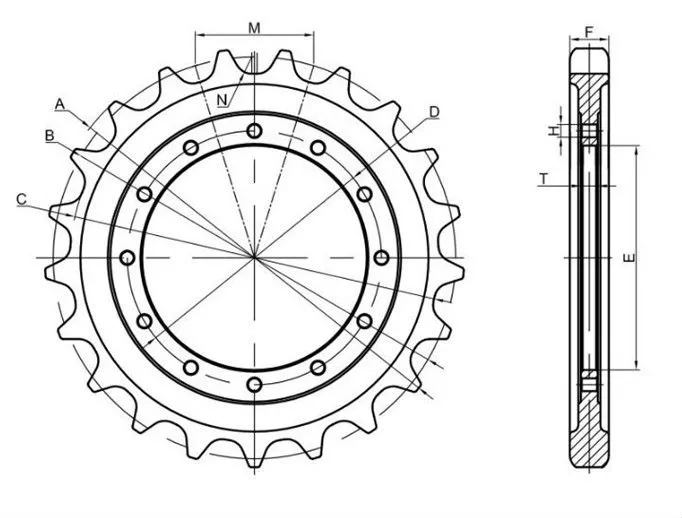 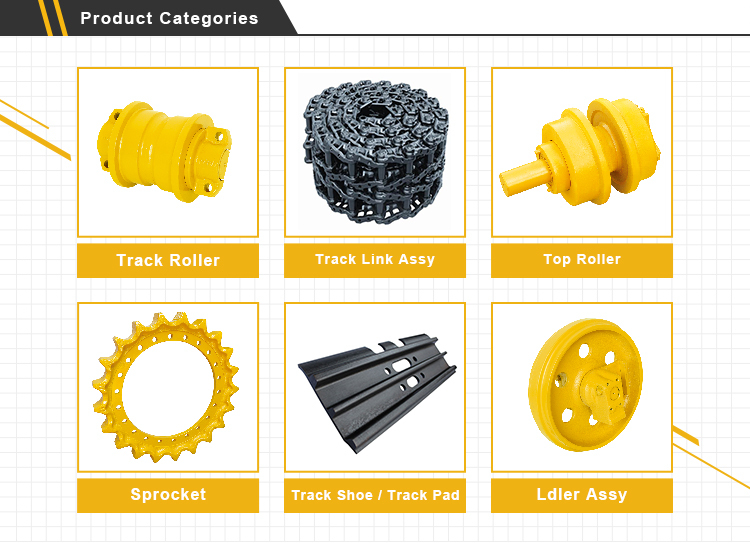 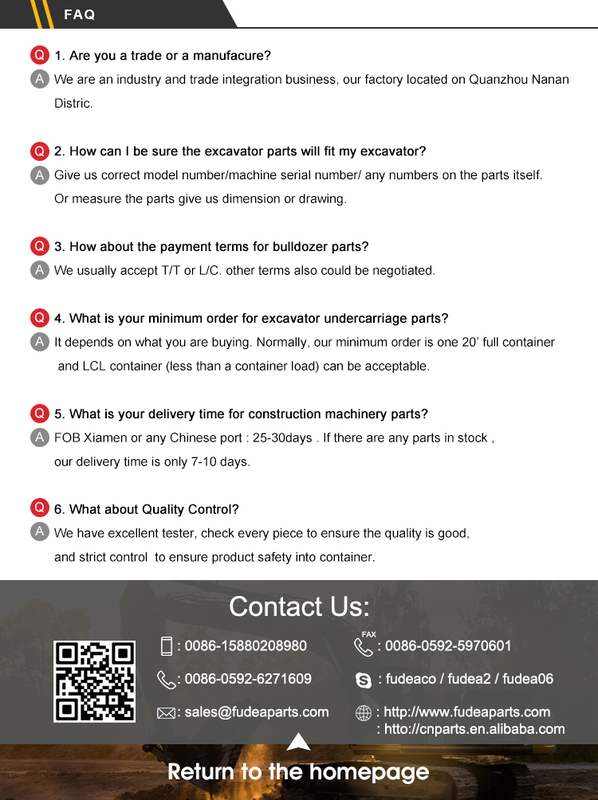 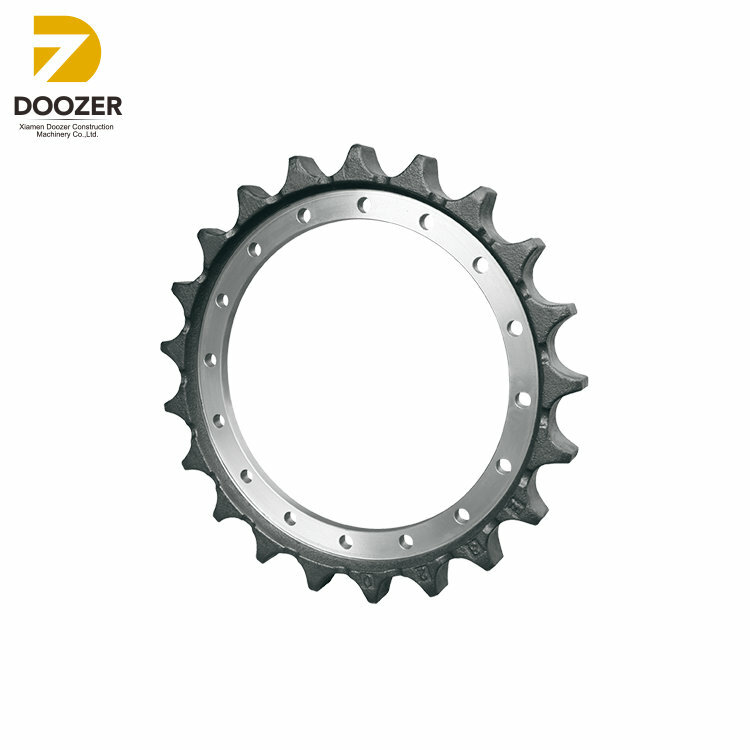 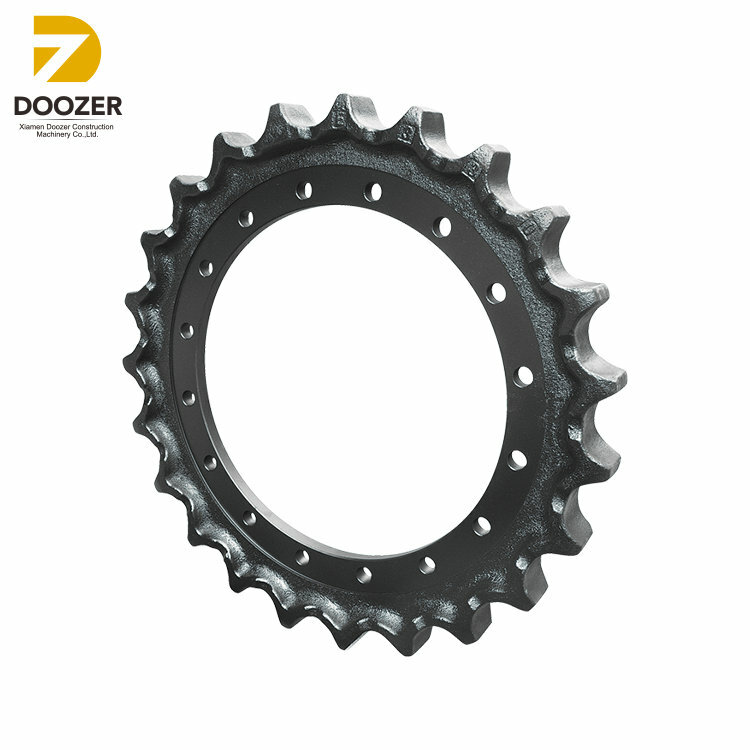 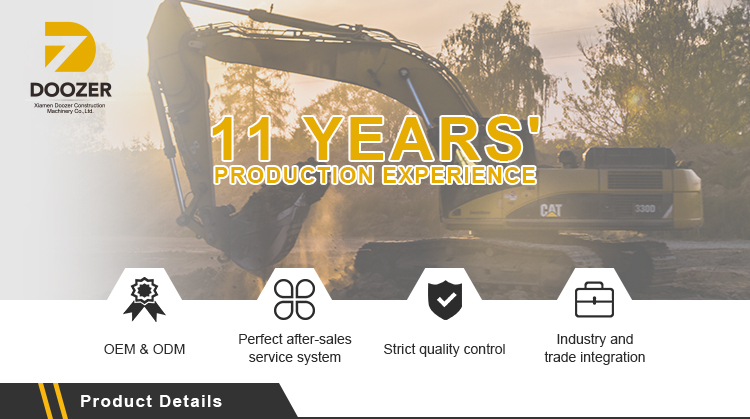 Hot Sale EX150 Bulldozer Drive Chain Sprocket | Xiamen Doozer Construction Machinery CO.,LTD. 2.The workpiece is annealed to eliminate internal stress , the surface sand should be clean .Tooth tooth relative to the standard , the error should be controlled within 5 range . 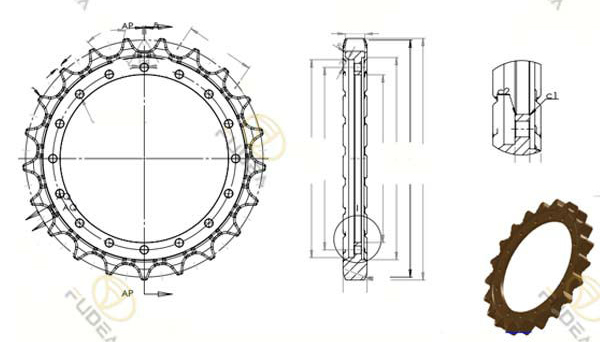 3.The modulation of heat treatment hrc30-36 , surface frequency quenching , tempering thesurface hardness of hrc48-hrc54 , hardened layer 5-9mm , core hardness of HRC28 ormore , hardened layer microstructureRequired to achieve the m4-6 stages . 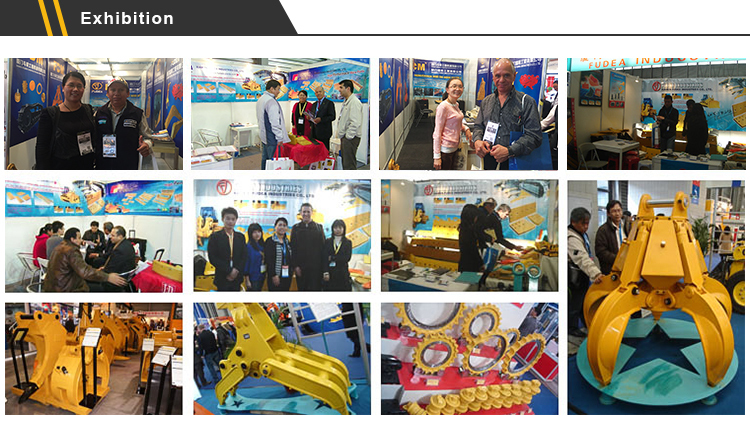 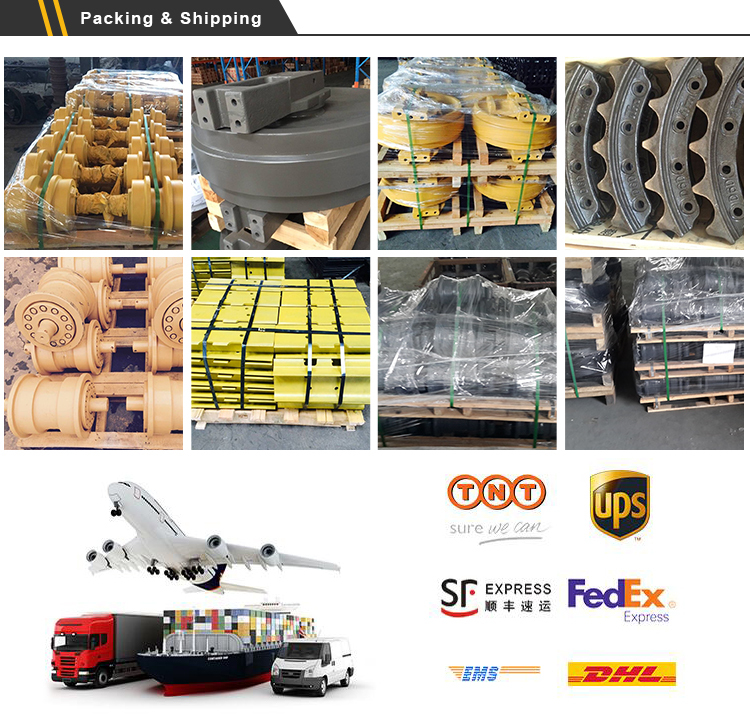 4.The mechanical tensile strength & N / mm2 > 620 , yield strength & N / mm2 > 375.